Exclusive beach-front and water-front homes embodying quintessential coastal living. Santa Monica is a beachfront city in Western Los Angeles situated between Pacific Palisades to the north, Brentwood to the East, and Venice to the South. 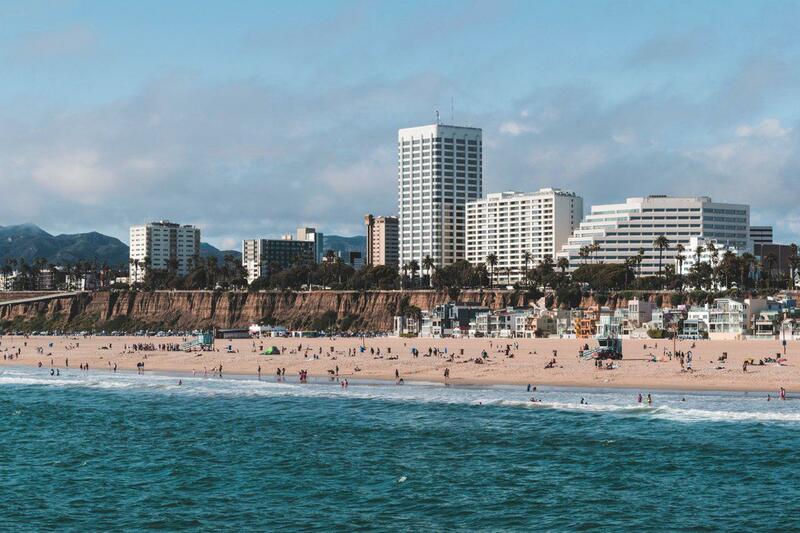 Santa Monica is best known for its agreeable weather, iconic beaches, the Santa Monica Pier, Third Street Promenade, Montana Avenue, and its luxury properties on Ocean Avenue and Pacific Coast Highway. Santa Monica’s iconic beaches draw tourists from all over the world. The Santa Monica Pier has been an attraction since 1909. Montana Ave. is a stretch of high end boutique stores, restaurants, and office spaces that reflect the luxury of Santa Monica. Main Street offers a mix of hip and trendy clothing stores, restaurants, bars, and entertainment. Third Street Promenade is a major outdoor center for shopping in Santa Monica, which spans three-blocks and also features tons of restaurants and even street performers. Ocean Avenue features the most exclusive beach-front and water front homes and condominiums embodying quintessential coastal living in prime Santa Monica. The Santa Monica-Malibu Unified School District provides public education at the elementary and secondary levels in this neighborhood. Santa Monica features some of the cities best schools, both public and private: McKinley Elementary, Franklin Elementary, and Santa Monica High School. Santa Monica College is the leader in California’s community colleges and is a highly regarded. SMC enrolls both local and international students as it has very high transfer rates to the best universities in the nation (namely, UCLA and USC).